Reports in the media have Paulo DYBALA starting up front for Argentina. 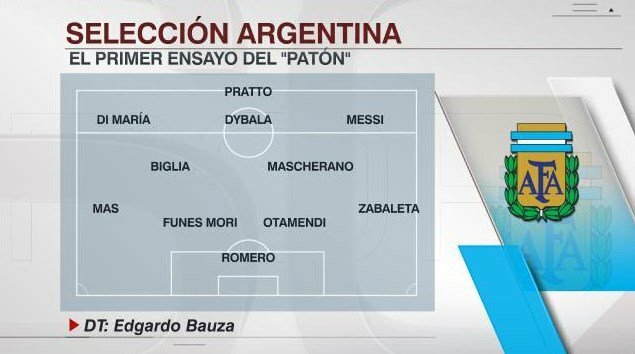 ROMERO; MAS, OTAMENDI, FUNES MORI, ZABALETA; MASCHERANO, BIGLIA; DI MARIA, DYBALA, MESSI; PRATTO. Just waiting for Messi and Dybala playing together. * The lone striker is again a very crucial one. Aguero failed coz he never distracted with his run. The lone striker must be pulling the markers from Messi ( or Dybala ) towards him n must be confusing the defenders with his endless movements. 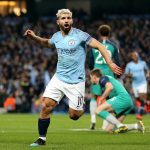 Conversion is next but movement of the lone striker is very important as we know Higuain gave something for us than Aguero coz he moved here n there. At last again a sleepless night. The day if we win the ultimate n we go to sleep.. The most relaxed night in our lives.. But will it come..? We saw what happens when otamendi is on the wing(2010 V’s Germany!! Cost up the game! Funes mori has enough trouble inside for him to move out is crazy. Fernandez is anti-offensive football and that only some what working when he is playing next to a ball distributing genius aka Mascherano .. I like Musachio as a CD and love the front 4 though! Messi will basically drop down deep to play as a #10 or even like Xavi. Biglia will not be able to play the role of #8 and provide balls to Messi. So Messi will drop deeper and deeper to get the ball. Dybala has to stay close to Messi to play one-two or take a pass. In all this I see Dimaria a waste. Messi will play the long ball to the left which Dimaria will get, but then what? It would be better to have Dybala to the left and drop Dimaria for Banega. Drop Biglia from Augusto or Lamela. Excellent comment. It looks like Messi will play like how he is did for Barca against Sevilla, Betis etc.. and he will send many of those diagonal balls and what next. We know what DeMaria does most of the time. He will make the worst decisions on all of them. 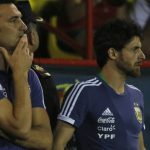 I just hope Bauza have spoken to him..
Juve ‘hitman’, I like it. 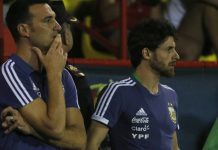 Apart from Zaba (I do respect him, but he is not getting any younger)and Bigila, the team seems formidable“““`Vamos Argentina…..